Bowness and Windermere Community Care Trust (BWCCT) is a registered charity which exists to promote the well-being of the local community by engaging, responding, caring and serving. BWCCT deliver a range of services with the support of volunteers and paid staff. These services include a weekly luncheon club and a lunchtime meals delivery service for older people, “Windermeals” . Unfortunately due to a current shortage of volunteers Windermeals has had to be suspended for the time being. 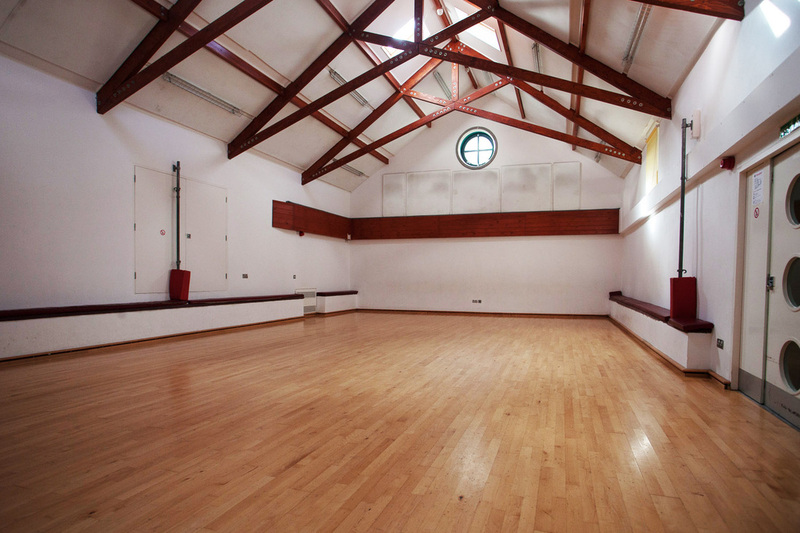 The Phoenix Centre in Windermere is owned and managed by BWCCT and is available for hire for meetings, classes and events. Some of our regular groups include Windermere Youth Project, Heathwaite Football Club, Windermere Sea Scouts, 1264 (Windermere Squadron) Air Cadets, Windermere Weight trainers, U3A Table Tennis, Volleyball, Jo Wood( Advanced Personal Training) and Stan the Salsa Man, South Cumbria Breastfeeding Support Group and Rhythm Time South Lakes and Furness. BWCCT also undertakes other projects for the benefit of the local community; for example we led a multi-agency group exploring the possible improvement of facilities at Queens Park, Windermere, including the redevelopment of the squash courts into a community facility and operate all of the Public Toilets across Windermere and Bowness. Recent projects have included work with our local Primary Schools providing creative dance, music making and inter-generational projects involving the schools and residents at Goodly Dale Cottage Homes, Applethwaite Green and Birthwaite Flats. The Project Room on the first floor is also available for social club style activities and is also available at the rates quoted above. Bookings for commercial organisation meetings and training activities also welcomed at £60.00 plus VAT per 5 hour session. (no. 03857179) and is a registered charity (no. 1079452). The Trust invites membership from local residents; members are kept informed of our work, are invited to attend the AGM and to take part in discussions. You can get in touch by using our contact form.